Pleasant, blue and jazzy downbeat lounge grooves by Ski Oakenfull's Ayota project, originally issued in 2007. 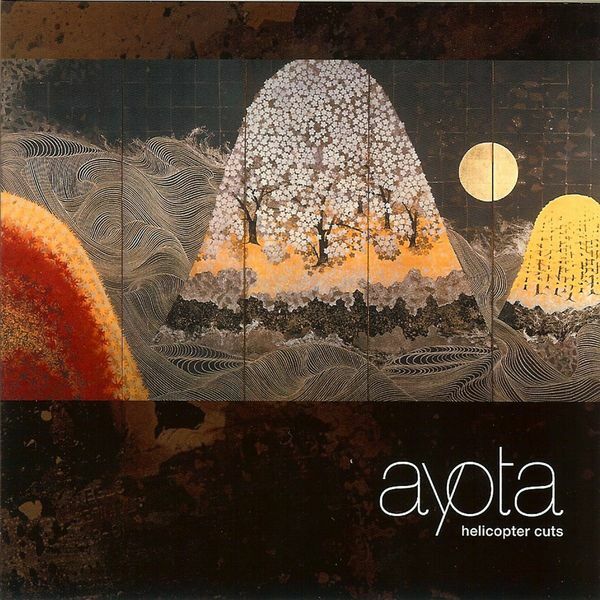 'Helicopter Cuts' is a really nice experience, perhaps best imagined as the soundtrack to a Japanese spa in 2025, full of new age (old age by then?) synth melodies, jazz lite motifs and tingling keys.